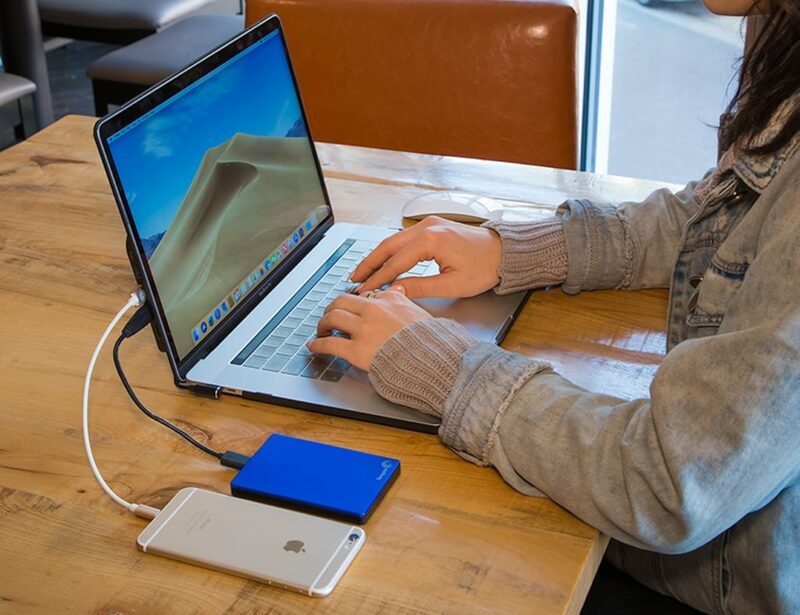 Organize your wallet and avoid the pocket bulge with the Bellroy Micro Sleeve Minimalist Wallet. 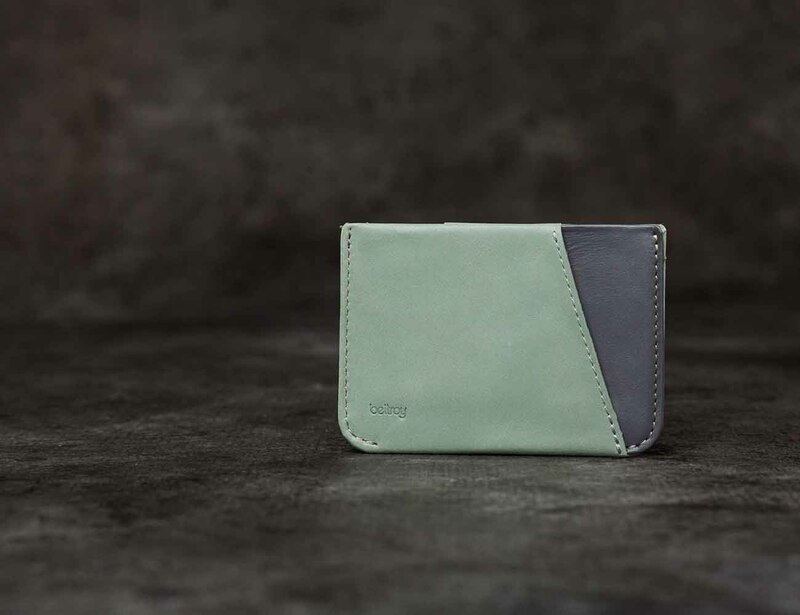 Available in six colors, this wallet provides quick and easy access to two to four of your most used cards. 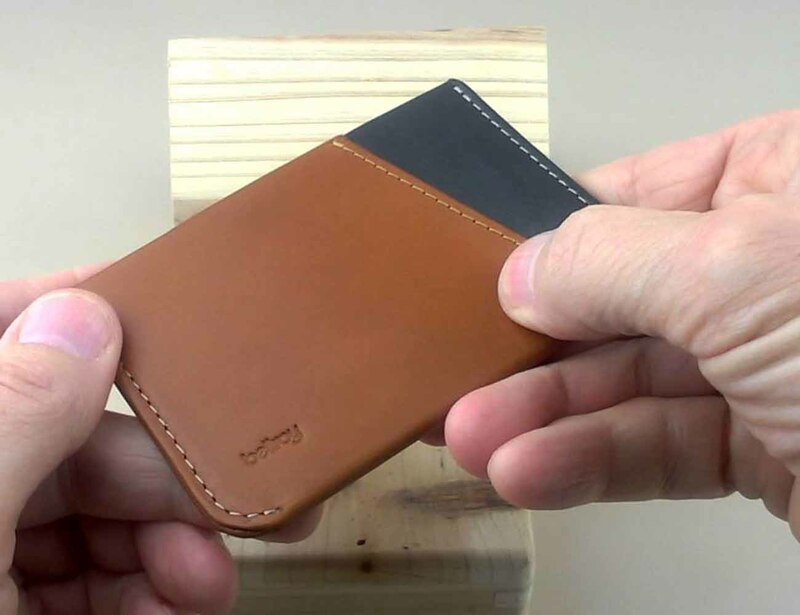 A large central pocket snugly fits folded bills along with two more, less frequently used cards. 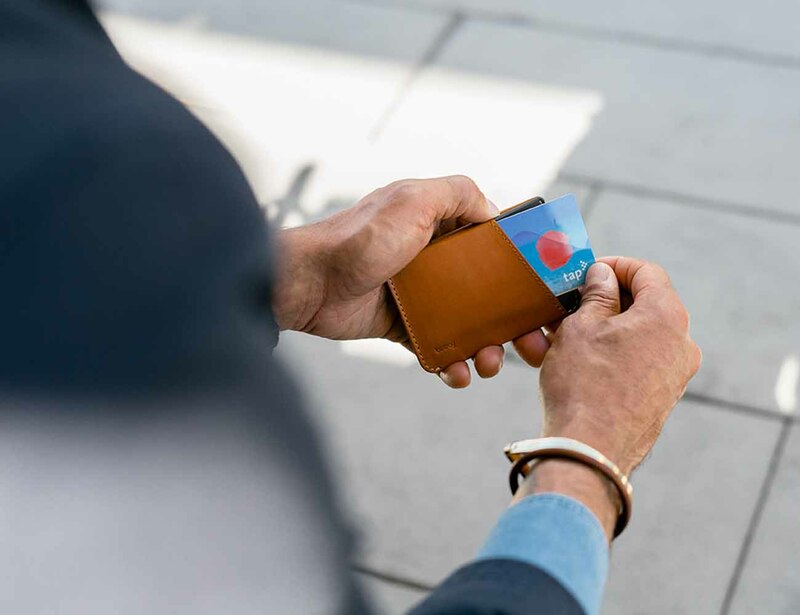 Designed to simplify your wallet, the Bellroy Micro Sleeve is made of luxurious, vegetable tanned leather and is finished with strong stitching. The angular openings of the two outer pockets allow your cards to be swiftly grabbed when it’s time to pay. 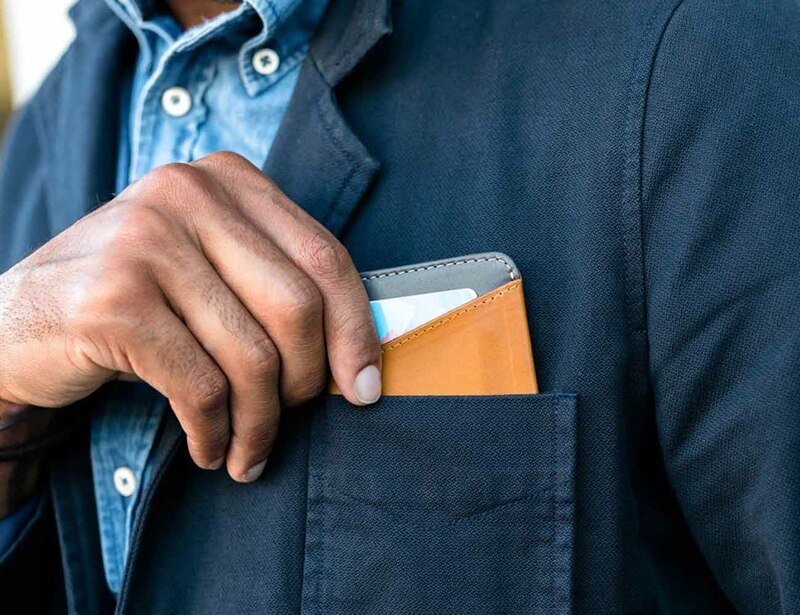 Whether it’s your shirt pocket, a bag, or the front pocket of your skinny jeans, the Bellroy Micro Sleeve will be a breeze to store, carry, and use.